When Colby and I chose to homeschool our children, we also chose to actively teach them the hard subjects. No, not math, tough current events and real life situations from quality for all to zero hunger. We’ve found that in some instances, such as Zero Hunger, we can show them by setting an example. We serve the homeless meals several times a year and have been doing so since they were all very young. Yet, other Sustainable Development Goals are not always as easy to necessarily show them, but it doesn’t mean they don’t exist or should not be taught. Sometimes, help from friends is a great way to help teach them! The 17 Sustainable Development Goals agreed upon by all 193 United Nations Member States aim to end poverty, ensure prosperity and protect the planet. 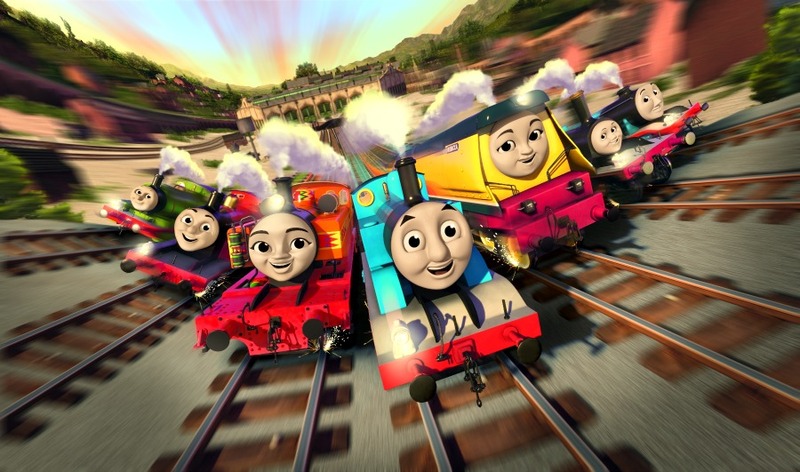 Therefore, Thomas & Friends is teaming up with the United Nations and Olivia Wilde to inspire the next generation of global citizens. We, as parents, can join the team by teaching our kids. We began by teaching our kids about quality education for all. The simple fact that 617 million youth worldwide lack basic mathematics and literacy skills is alarming in itself. It’s definitely worth talking to our children about. 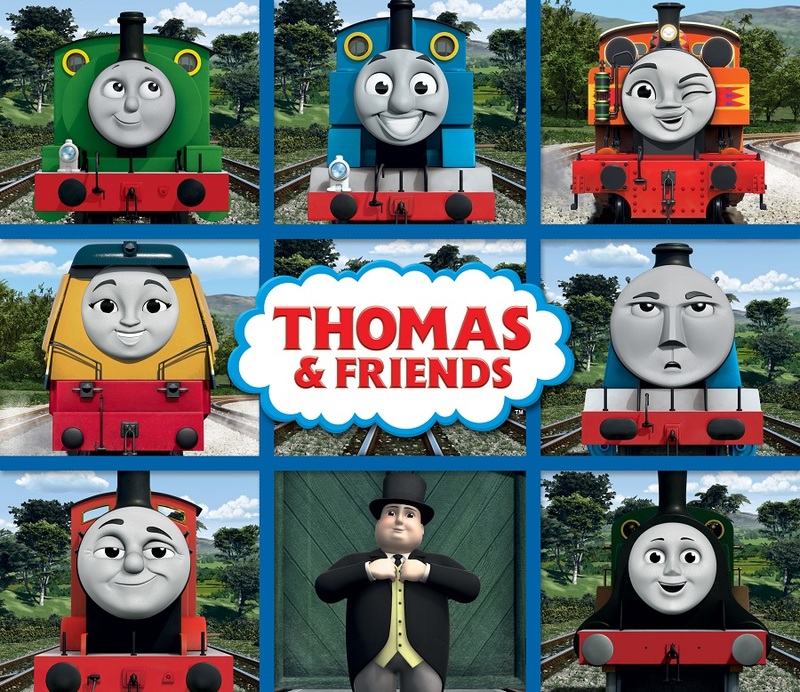 The team behind Thomas & Friends have developed resources to help parents talk about specific SDGs, as well as how to embrace the world as one community. Teaching young children about these goals helps them become global citizens. For very young children, keep it simple with a 4-5-piece puzzle or have the stuffed animals sit in a circle as you play with a ball or blocks. 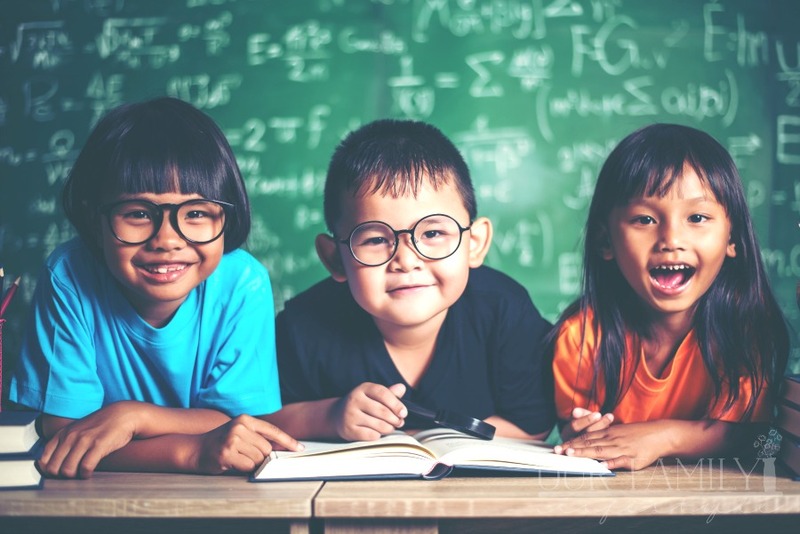 For older children, create a project together such as a number line to decorate your “classroom” or have them read to you! 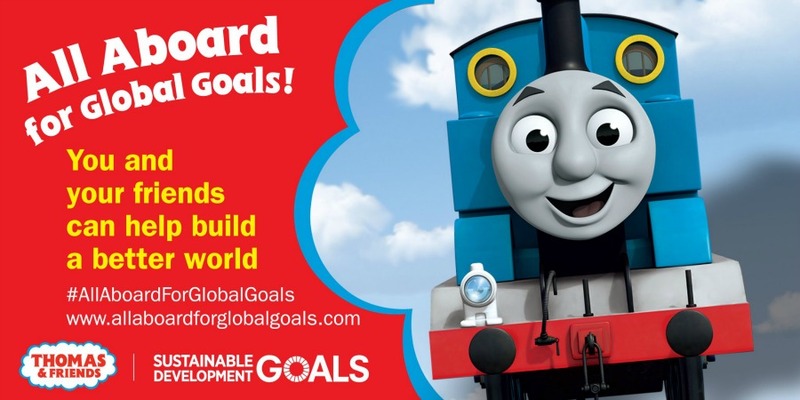 As you can see, through the use of video Life Lessons and great teaching resources, Thomas & Friends help teach children (as well as parents) about 6 of the Global Goals. Which Global Goal will you teach your kids first? Learn more about how you and your children can team up with Thomas & Friends to help build a better world.